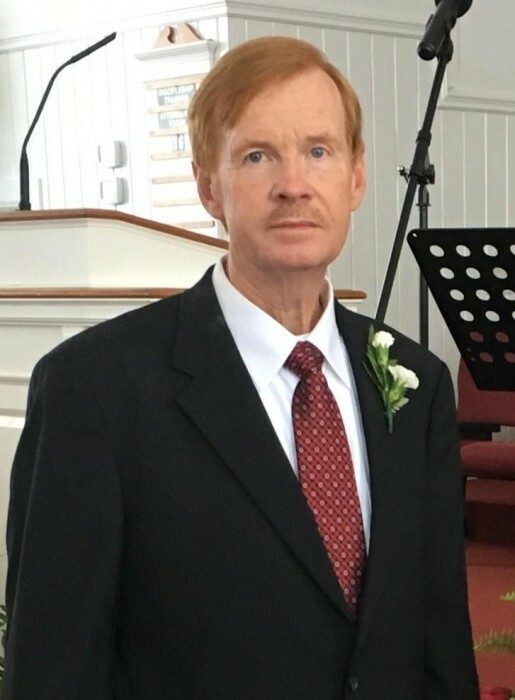 Gregory W. Kennedy, age 61, of Baxley passed away Saturday, March 30, 2019 at the Appling Healthcare System. Mr. Kennedy was born March 11, 1958 in Appling County to the late Daniel Webster “Dan” Kennedy and the late Bronnie Aycock Kennedy. He was a member of Ten Mile Creek Baptist Church and was a member of the Kiwanis Club. Mr. Kennedy was Vice President of Pineland Bank and served on the Appling County Hospital Authority & the Appling Heritage Center Board of Directors. Survivors include his wife, Joyce Kennedy of Baxley; daughter & son in law, Kallie & Chris Taylor of Baxley; a step son & daughter in law, Chris & Jenica Arnaud of Baxley; sister, Jan Kennedy of Baxley. Step-grandchildren, Hansen Arnaud & Dagan Metts also survive. Funeral services will be held Tuesday, April 2, 2019 at 2:00 p.m. at Ten Mile Creek Baptist Church with Rev. Tommy Daniels & Rev. Jim Snell officiating. Mr. Kennedy will lie in state one hour prior to the service at Ten Mile Creek Baptist Church. Active Pallbearers will be Ted Craven, Kenny Craven, Brett Aycock, Chris Taylor, Chris Arnaud & Ronald Lynch. Honorary Pallbearers will be members of the Appling County Hospital Authority, members of the Kiwanis Club of Baxley, Officers, Directors & Staff of Pineland Bank & the Appling County Heritage Center Board of Directors. Visitation will be Monday evening 6:00 until 8:00 p.m. at Swain Funeral Home.